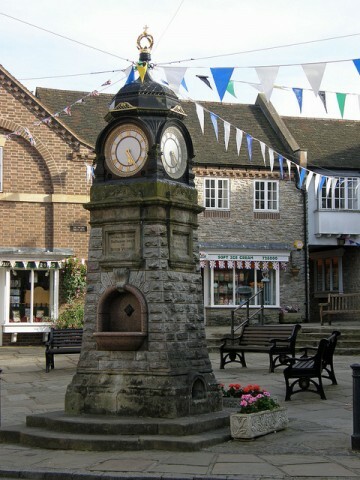 Much Wenlock Town Council was founded in 1974 following the Local Government Act 1972. 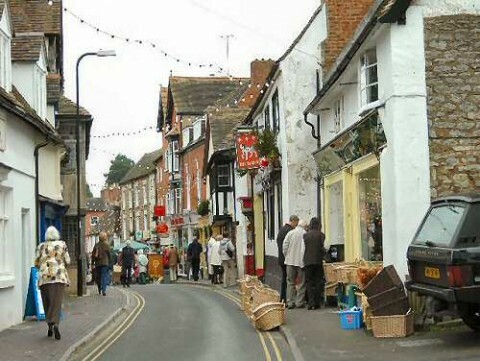 Its function is to serve local residents who live in the parish of Much Wenlock. The population is 3,041 with 1,257 households (2001 census) and there are 2,265 electors. The Town Council has eleven councillors who work as a corporate body and make decisions for the benefit of the local community. Town Councillors are elected every 4 years with the next elections due in May 2021. The Council’s Town Clerk provides independent, objective and professional advice, information and administrative support to councillors. Under the direction of the Town Clerk, the Council’s decisions are implemented by the Council’s 7 members of staff who work as a team to serve the local community. Under local government legislation the Town Council has the power to improve the quality of community life by spending money on things, which it thinks will benefit the parish or its inhabitants, and many kinds of activities are aided in this way. 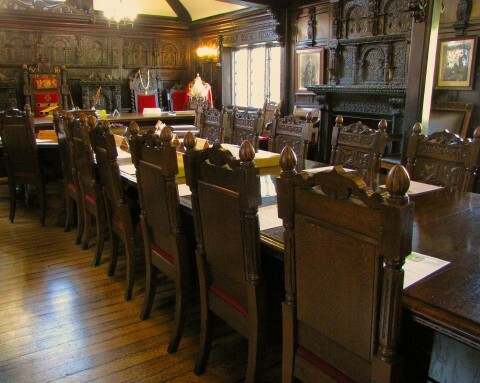 The Town Council holds monthly meetings, normally on the first Thursday of each month, although this may vary according to bank holidays. Dates, times and venues of these meetings are advertised on the Council’s notice board, local newspapers and on the Council’s website. Members of the public are most welcome to attend and speak to Members about any issues during the public session of Council meeting, or just sit and listen. The Town Council is the most local part of the democratic system and acts as a voice that can make a difference to the quality of life within its local community. Town Councillors are community leaders who represent the aspirations of residents who live in their parish and endeavor to achieve them. Town Councillors also have close links with local community groups, schools and churches within the parish. Delivering services to meet local needs. Striving to improve the quality of life in the parish of Much Wenlock. The Town Council welcomes all visitors to the town and its amenities, including those with reduced mobility. 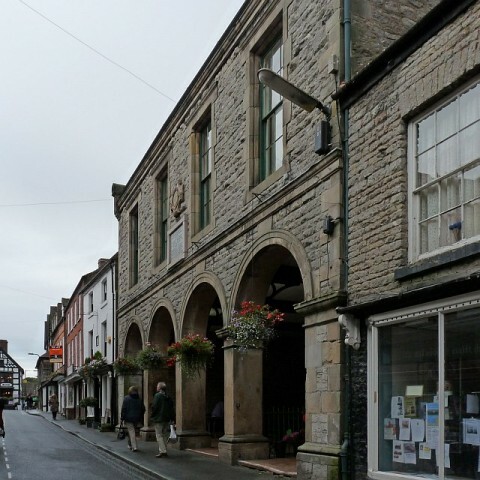 Much Wenlock Town Council offices are located in The Corn Exchange on Much Wenlock High Street and are open to the public from 9.00 am to 12 noon, Mondays to Fridays inclusive. An intercom is available just outside the main door to check availability of the Town Clerk. Councillors meet monthly and decide which activities to support, what services should be delivered and how they should be financed. Members of the public are welcome to attend Council meetings where time is set aside for them to speak to councillors about any concerns they may have. Any person present at a Council meeting may not orally report or comment about a Council meeting as it takes place but otherwise may: film, photograph, or make an audio recording of a meeting; use any other means for enabling persons not present to see or hear proceedings at a meeting as it takes place or later; report or comment on the proceedings in writing during or after a meeting, or orally report or comment after the meeting. Anyone making a recording for non-domestic purposes is advised to seek advice on their obligations to ensure any processing of personal information complies with the Data Protection Act 1998. Anyone who objects to being filmed or recorded should notify the Town Clerk prior to the commencement of the meeting. 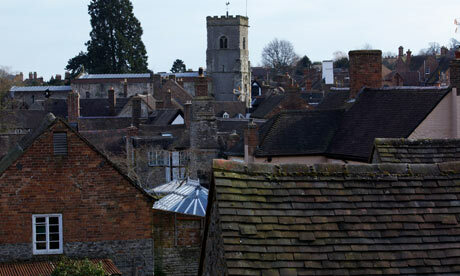 Much Wenlock is a stunningly beautiful medieval town, which played a part in the birth of the modern Olympic Games. 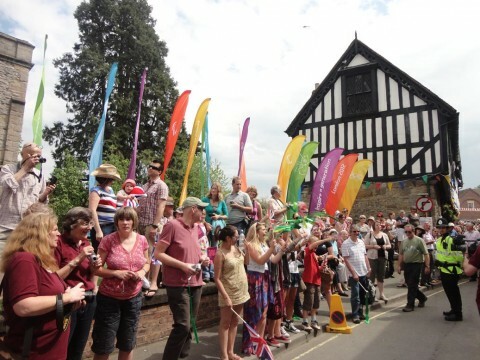 Much Wenlock is the birthplace of Dr William Penny Brookes, the inspiration for the modern Olympic Movement and founder of the Wenlock Olympian Society. In recognition of our sporting heritage, the 2012 London Olympic Games named one of their mascots Wenlock. 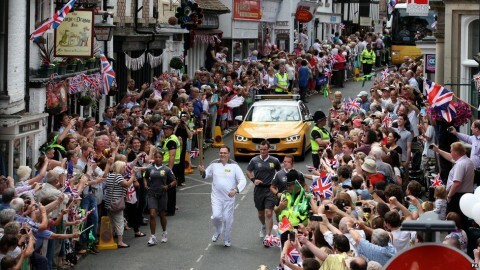 Today, with a population of around 3,000 people, Much Wenlock feels much more like a village than a town. Try sitting on a bench in the Town Square it won’t be long before the person sitting next to you is willing to talk of the old times and be just as interested in you as you are in the town. Stroll around the town centre and it may seem you have stepped back fifty or more years. You won’t find any ‘big names’, but you will find a great selection of traditional shops, all offering good old-fashioned personal service. Much Wenlock is a place where folk still have time for you. 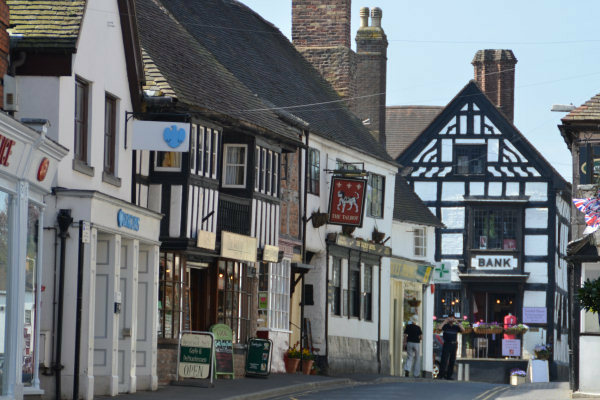 Much Wenlock has been a market town for over 700 years and has a history that stretches back much further. Go back 430 million years and we were part of a coral sea – you can learn about that, or the time the Romans were here, what the Victorians did for us and the modern Olympic Games in the local free museum. Much Wenlock is also twinned with Cysoing, a commune in the Nord department in northern France, situated 15 km (9.3 mi) south east of Lille.